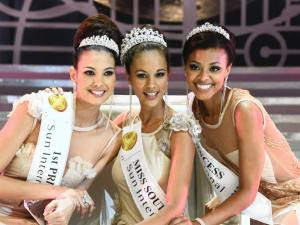 21 year old Marilyn Ramos from Klerksdorp was named Miss SA 2012 at the Sun City Superbowl in South Africa's Northwest Province last night. 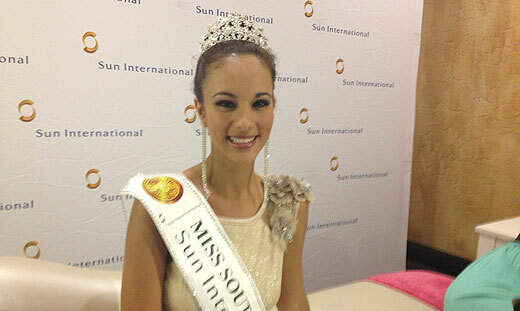 She stands 1.74m tall and will represent South Africa at the Miss World and Miss Universe Pageants in 2013. 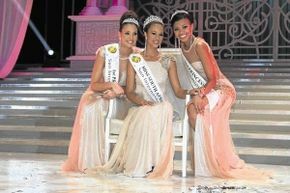 Ramos beat 12 other ladies including first runner-up Stacey Webb and crowd favorite Pearle Nxele.